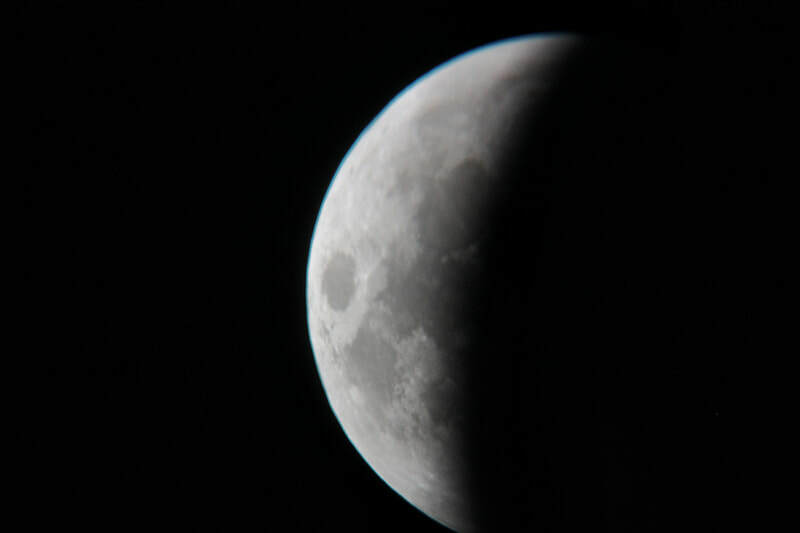 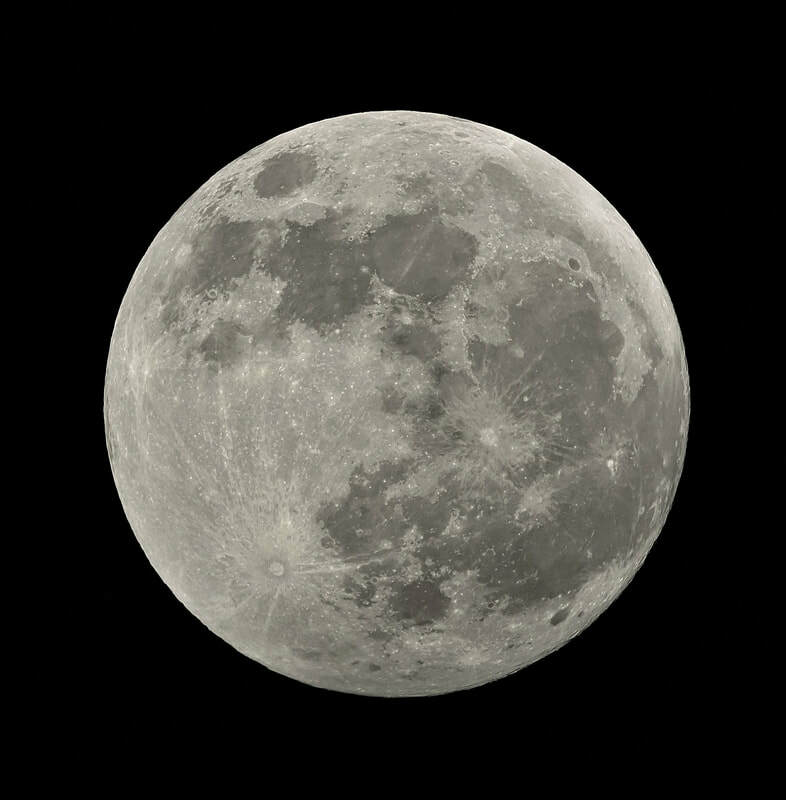 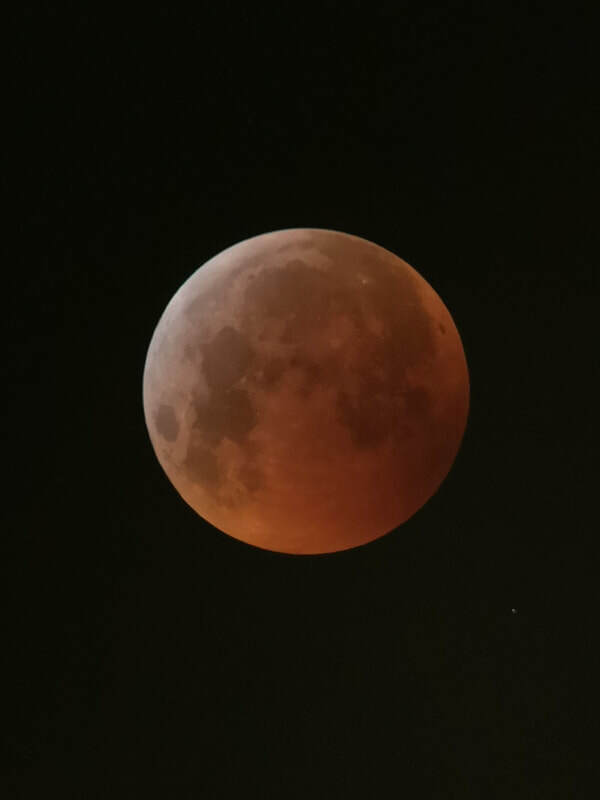 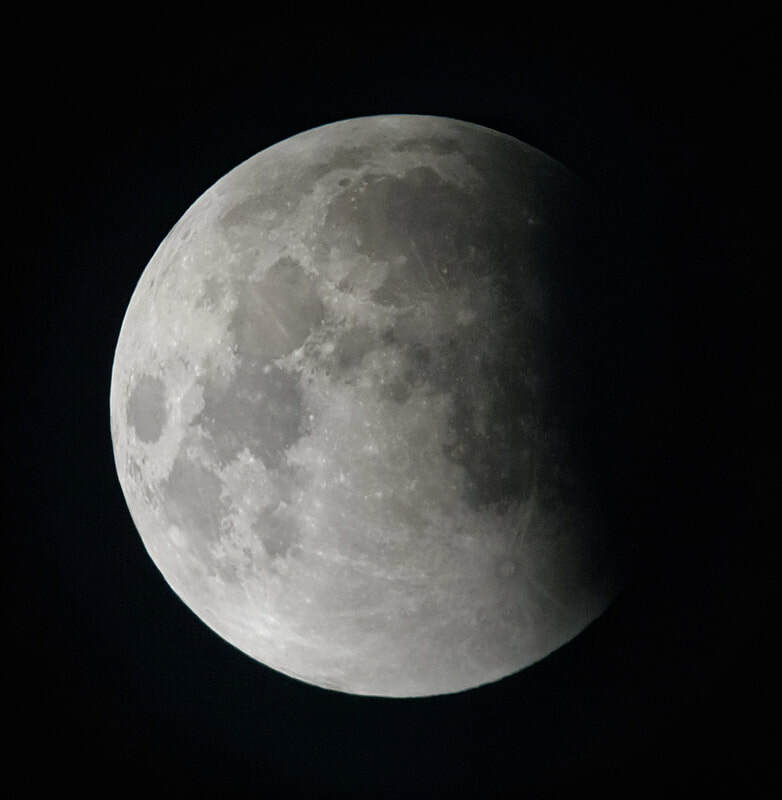 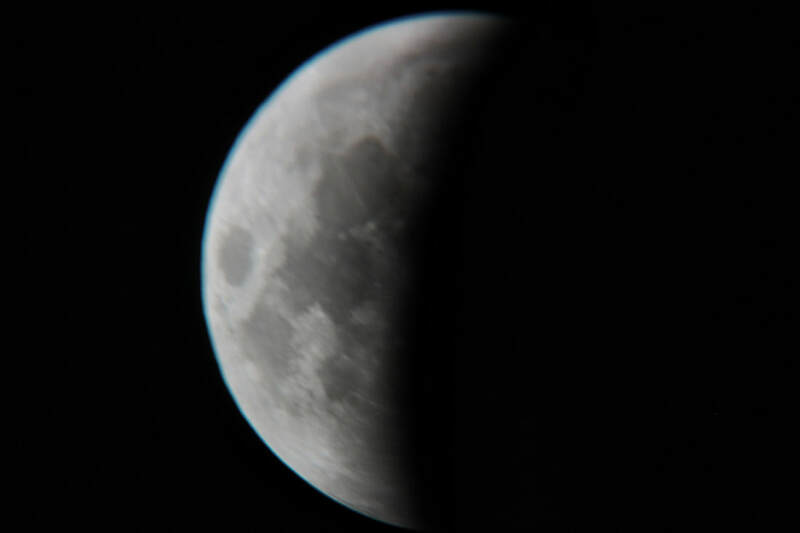 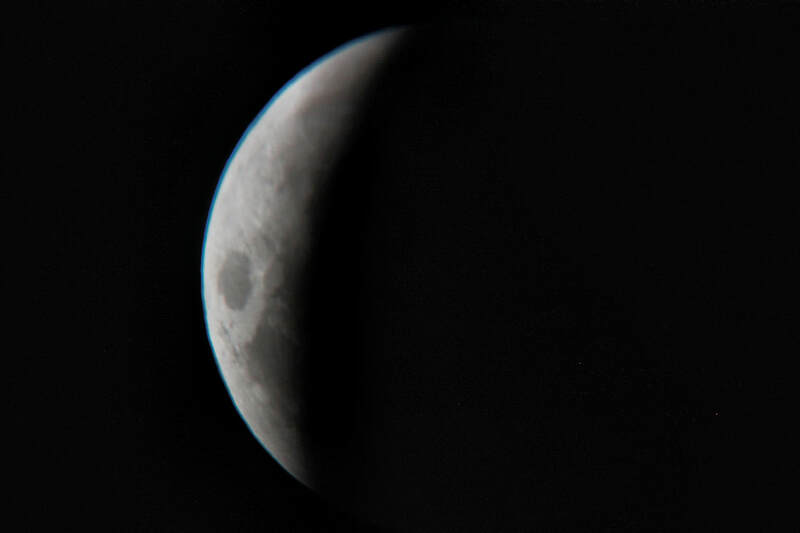 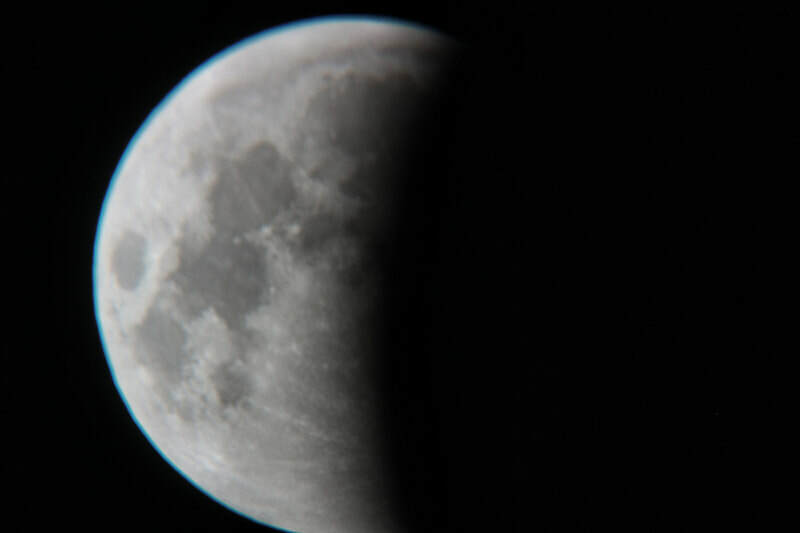 These are a selection of images taken by the group of the Lunar Eclipse on 21st January 2019 with a variety of different cameras & telescopes. 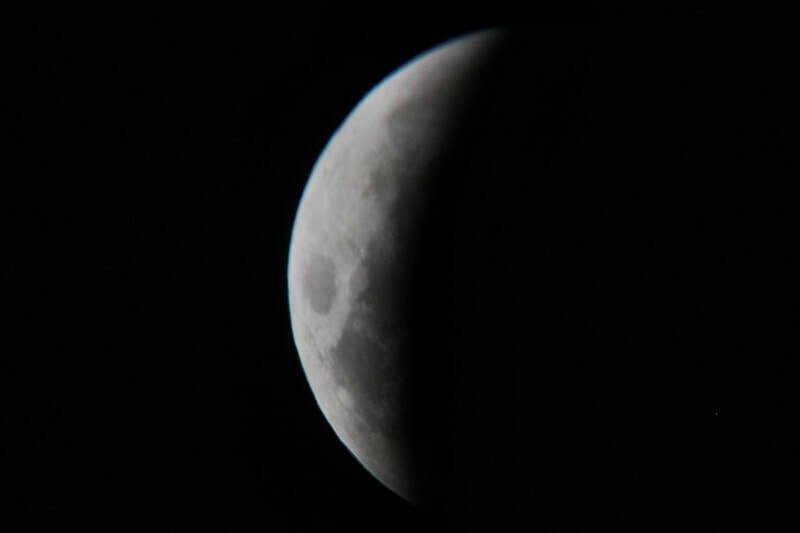 Cloudy conditions made it a challenge, but observing separately from our gardens rather than as a group actually proved the better option as some members got breaks in the cloud which did not occur as much in Walton-on Thames. 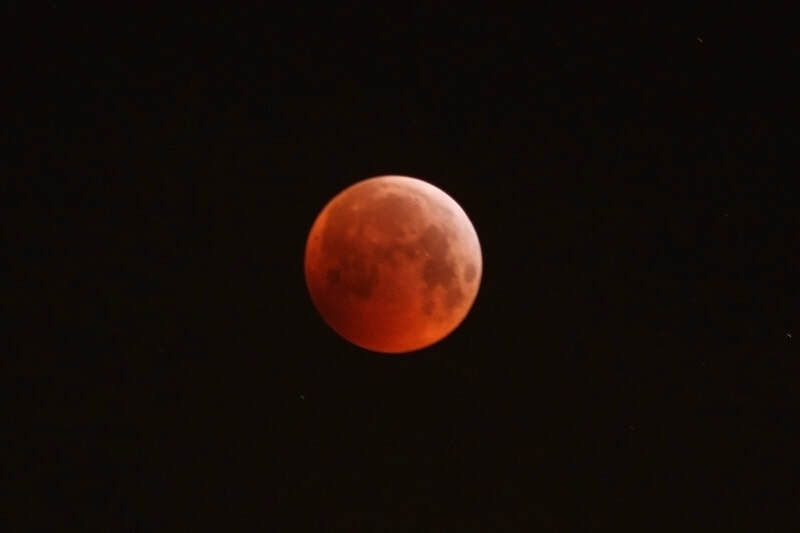 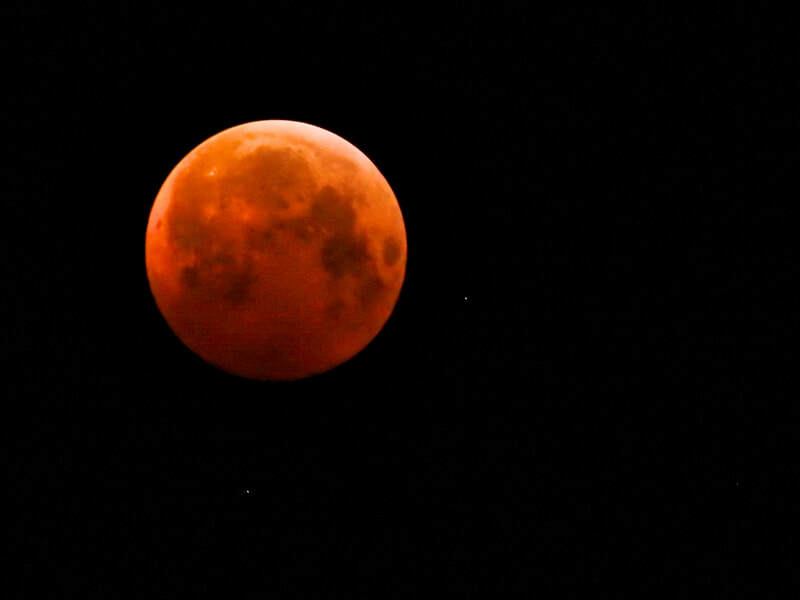 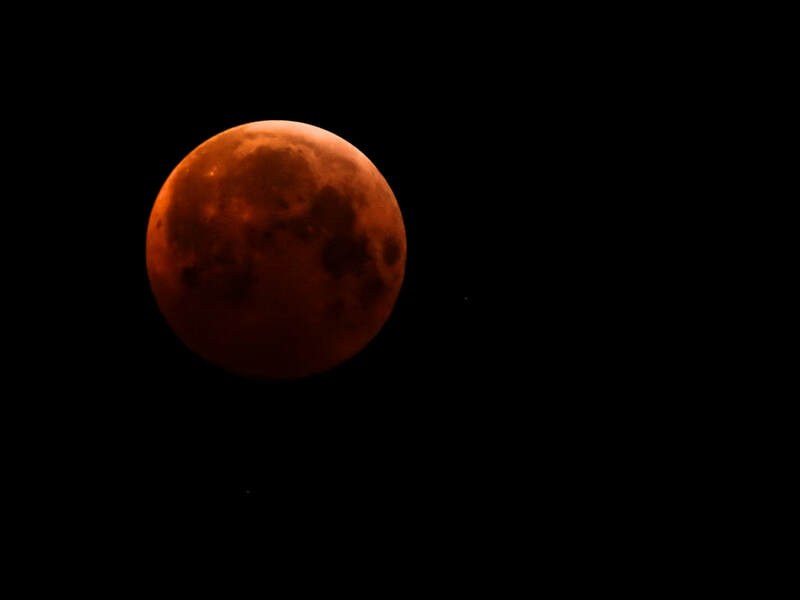 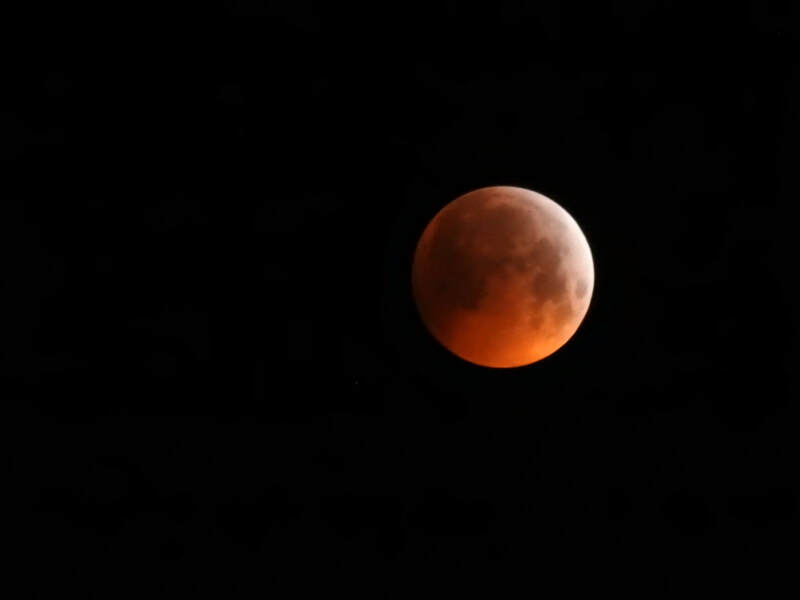 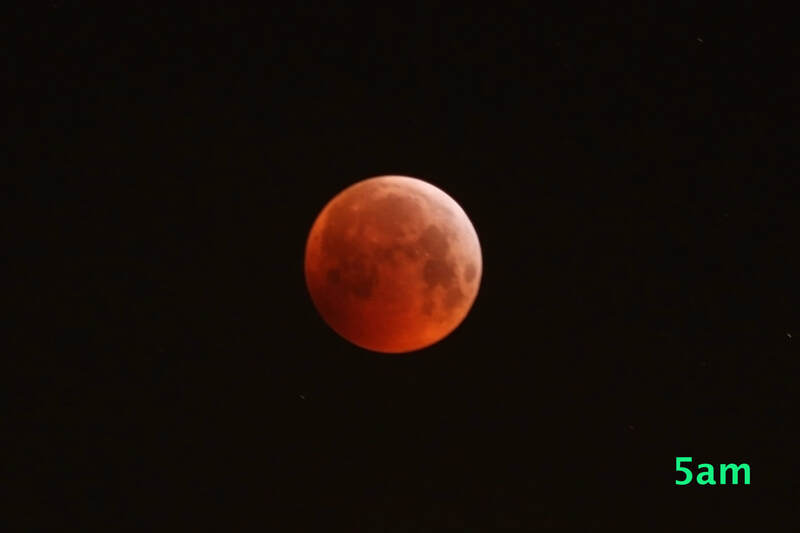 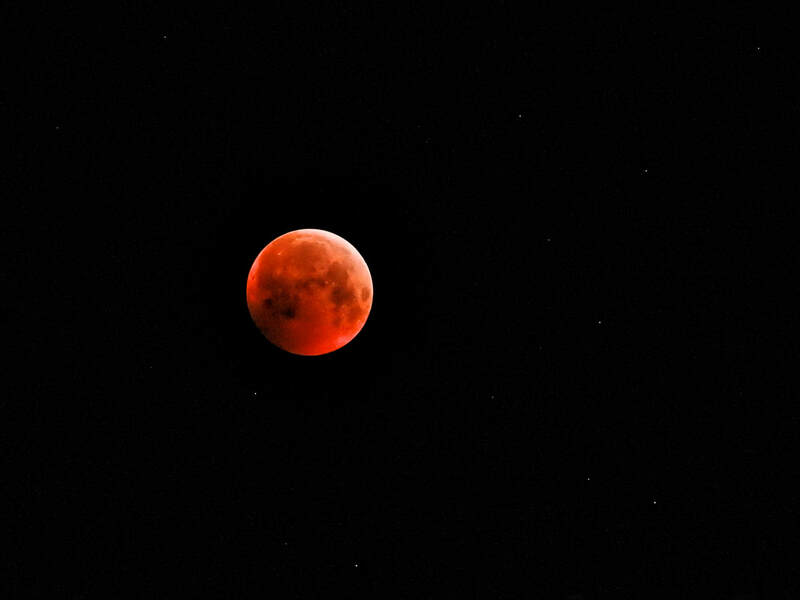 The orange colour is because the only light reaching the moon from the sun is filtered through the Earth's atmosphere which scatters the blue light and passes the red through, causing this lovely effect during totality. 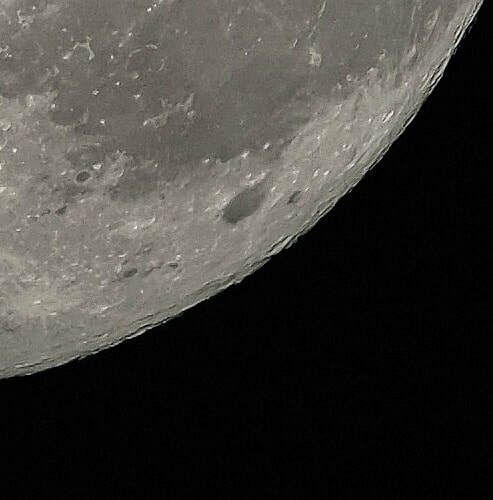 Kit used was a 92mm AstroPhysics Stowawy, 21mm Ethos eyepiece on an AZGTi mount. 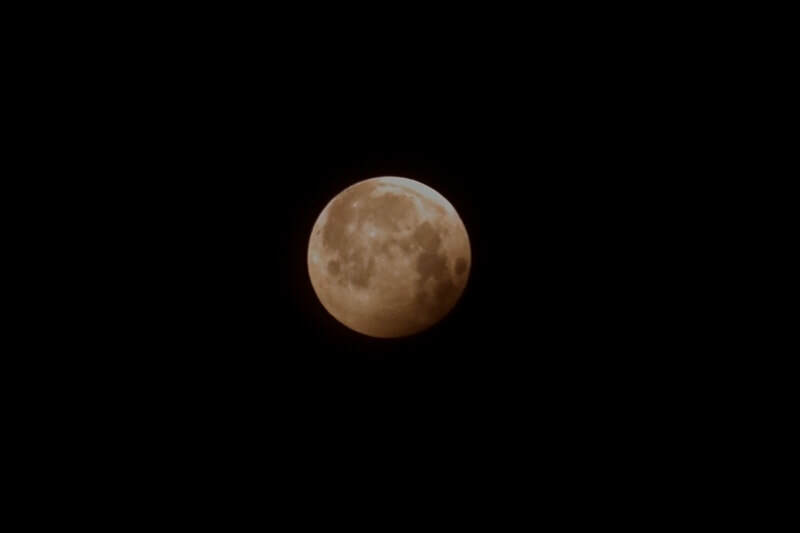 Huawei P20 Pro smartphone used to capture the images. 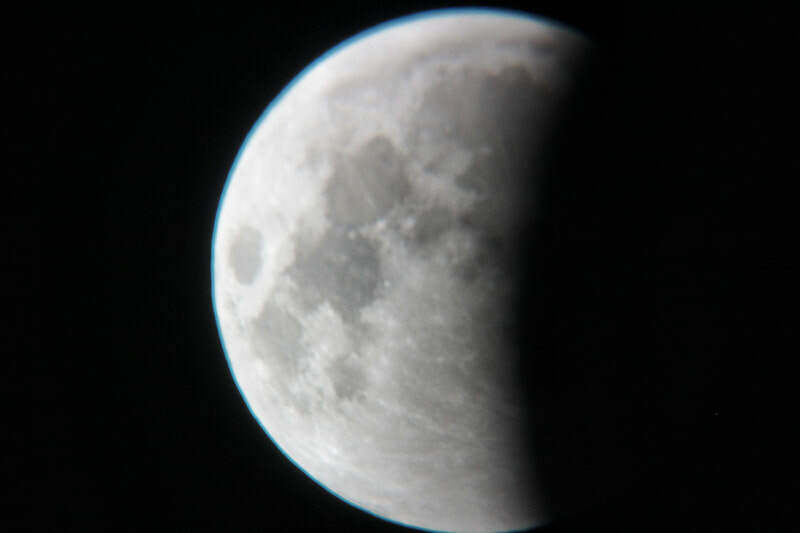 A few from me taken before the eclipse started and then as the umbral shadow started to eclipse the Moon.